Everyone wants to make money in gambling. If it is not Spanish online gaming operators looking for a nice payday, then it is someone else. US sports teams are backing a change in sports betting, but only if they get to take part in the gains. US states want to change the PASPA because it would allow legal sports betting, which is now based in Nevada only. The current gambling act for sports betting prevents legal wagers from being placed on professional sports unless a person makes these wagers in Nevada. Horse racing and dog racing wagers are legal, but anything associated with the NBA, NFL, and other associations is not allowed. Thursday, April 12, 2018, the NBA, MLB, NHL, and NFL announced they have been preparing for the US Supreme Court to change the laws. They came together in a media conference to discuss what they think of the law changing and how they are getting ready for it. The significant associations stated they had worked together to examine commercial, legal, human, and practical consequences of the law being changed. All team associations agreed it was time for changes to occur to a rule established over a decade ago. It is also time to state that the profits from sports gambling and the costs will be a significant factor in the PASPA changes. 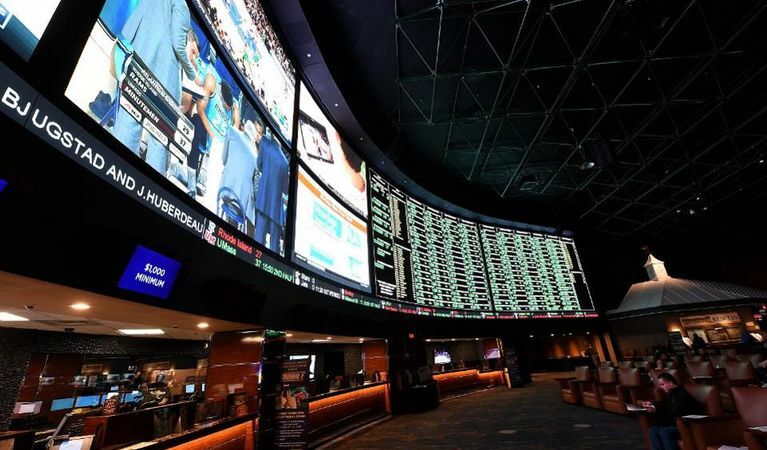 Sports unions have discussed the impact it would have to legalize sports gambling around the United States. They have also examined details such as players’ privacy, public rights, and how it might affect the integrity of the game. Three major unions have wanted the laws to change, but also to be given specific rights when the PASPA is adapted. The NBA, PGA, and MLB have lobbied for rights to integrity fees or up to 1 percent of the wagers handled. They also want to control the type of bets that are placed and wish for bookmakers to use league approved data sources. The statement coming from the associations is also a reminder to the Supreme Court that New Jersey is not the only place the laws should change. However, New Jersey is also the state that has led the legal battle in an attempt to be able to host sports betting. It also shows that the individual associations are negotiating in a collective as a way to get what they desire as an outcome for when the law changes.